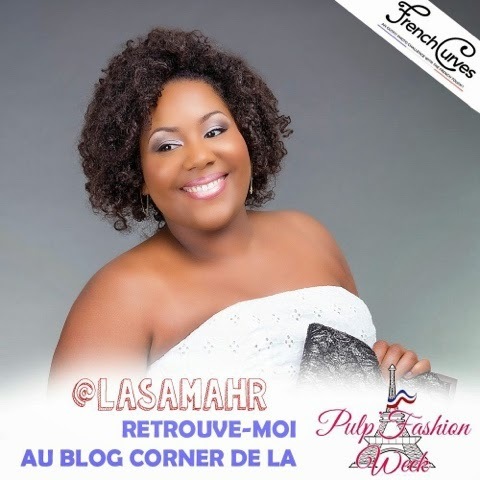 Anyway, this tiny post - written from my iPhone - is to inform you that this week end is all about the Pulp Fashion Week in Paris ! 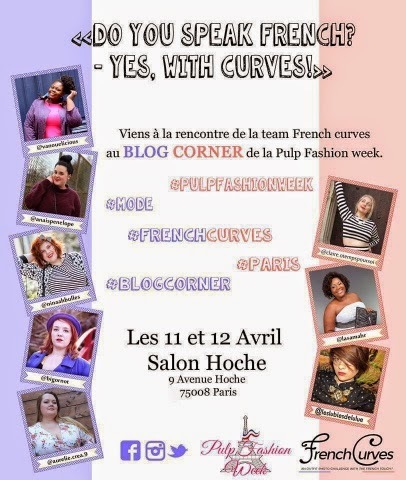 I will be there with my lovely French Curvettes mates ! Come and say hi !!! 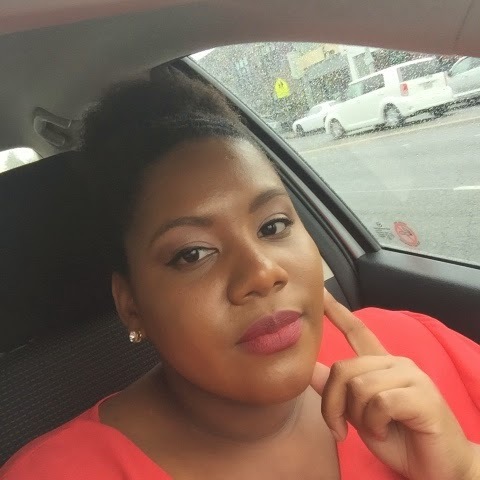 I urge you to read Vanoue's post about it on her blog, because it'll make you want to be there with us !